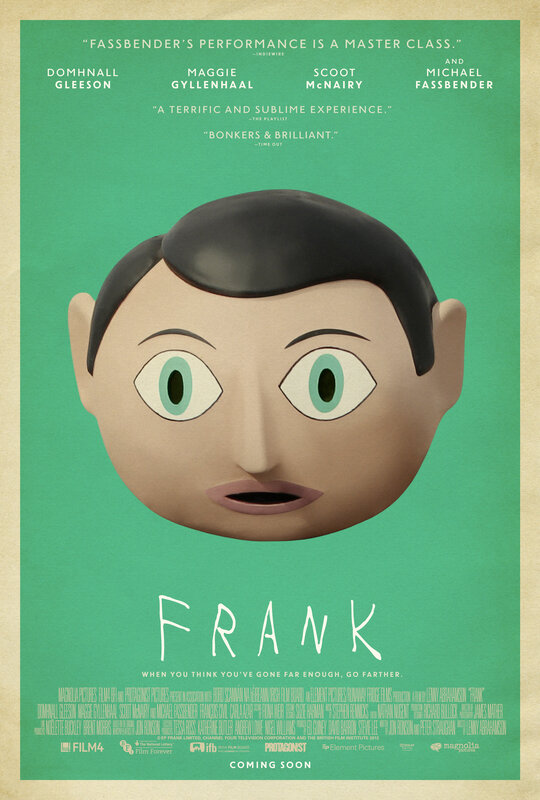 This entry was posted in Movies, Reviews and tagged 2014, black comedy, Chris Sievey, Domhnall Gleeson, film review, Films, Frank, Frank Sidebottom, Hodgepodge, Jon Ronson, Maggie Gyllenhaal, Michael Fassbender, movie review, Movies, musical, Podcast, Scoot McNairy, Summer 2014. Bookmark the permalink. 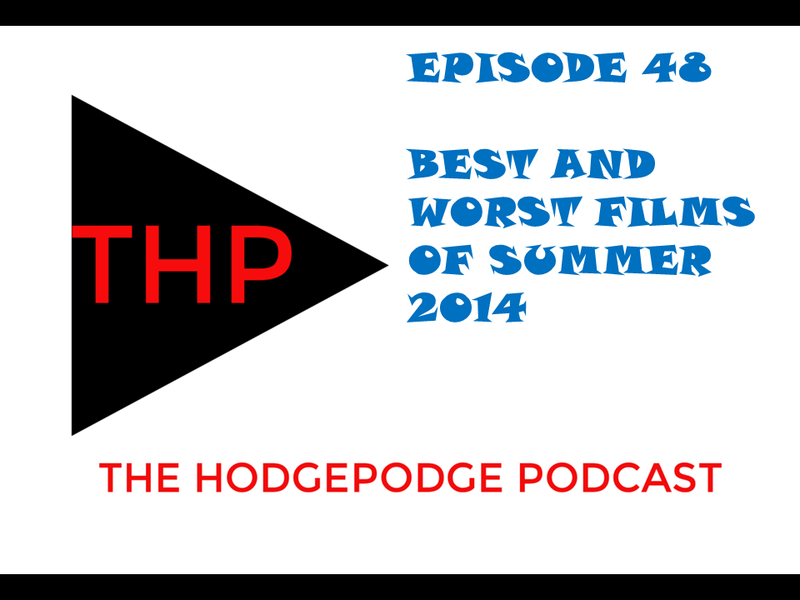 This entry was posted in Movies, Podcasts and tagged 2014, Anniversary, best of, Film Reviews, Films, Hodgepodge, Movie Reviews, Movies, one year, Podcast, Reviews, Summer 2014, worst of. Bookmark the permalink. 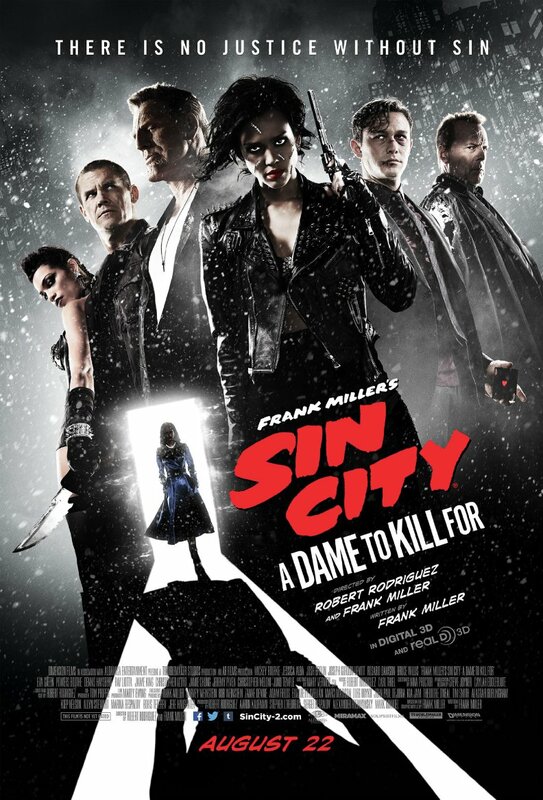 This entry was posted in Movies, Reviews and tagged 2014, adaptation, Eva Green, Film Reviews, Films, Frank Miller, Hodgepodge, Jessica Alba, Joseph Gordon-Levitt, Josh Brolin, Mickey Rourke, Movie Reviews, Movies, Podcast, Reviews, Robert Rodriguez, Rosario Dawson, sequel, Sin City, Summer 2014. Bookmark the permalink. Why is this movie being released in August? 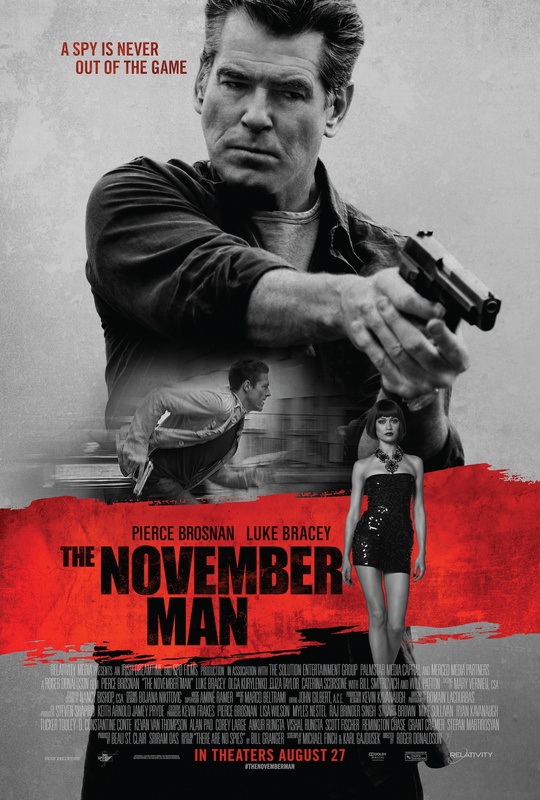 This entry was posted in Movies, Reviews and tagged 2014, Film Reviews, Films, Hodgepodge, James Bond, Movie Reviews, Movies, Olga Kurylenko, Pierce Brosnan, Podcast, Reviews, spy films, Summer 2014. Bookmark the permalink. 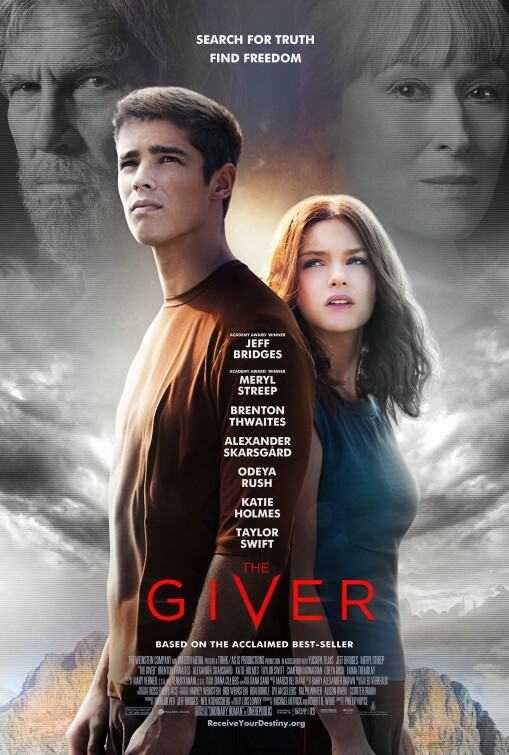 This entry was posted in Movies, Reviews and tagged 2014, adaptation, Brenton Thwaites, Film Reviews, Films, Giver, Hodgepodge, Jeff Bridges, Lowry, Meryl Streep, Movie Reviews, Movies, Podcast, Reviews, Summer 2014, Young Adult. Bookmark the permalink. 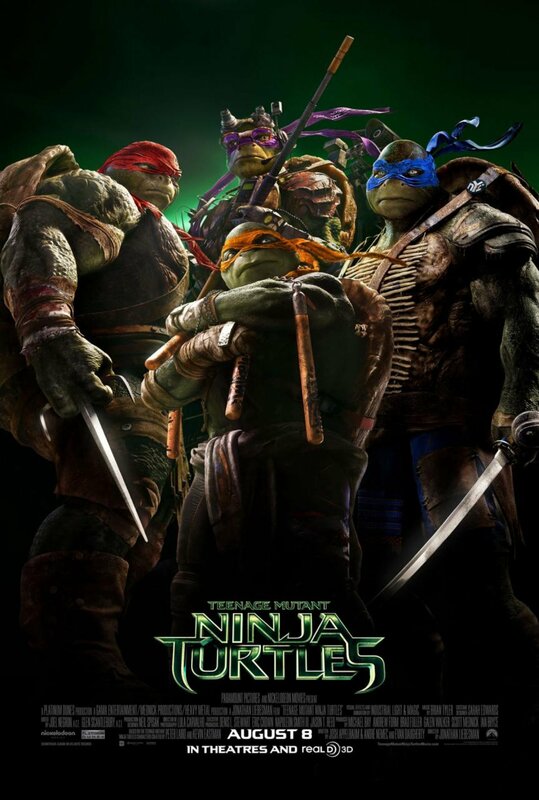 This entry was posted in Movies, Reviews and tagged 2014, Comic Books, Film Reviews, Films, Hodgepodge, Movie Reviews, Movies, Ninja Turtles, Podcast, reboot, Reviews, Shredder, Summer 2014, Teenage Mutant Ninja Turtles, TMNT, Turtles. Bookmark the permalink. 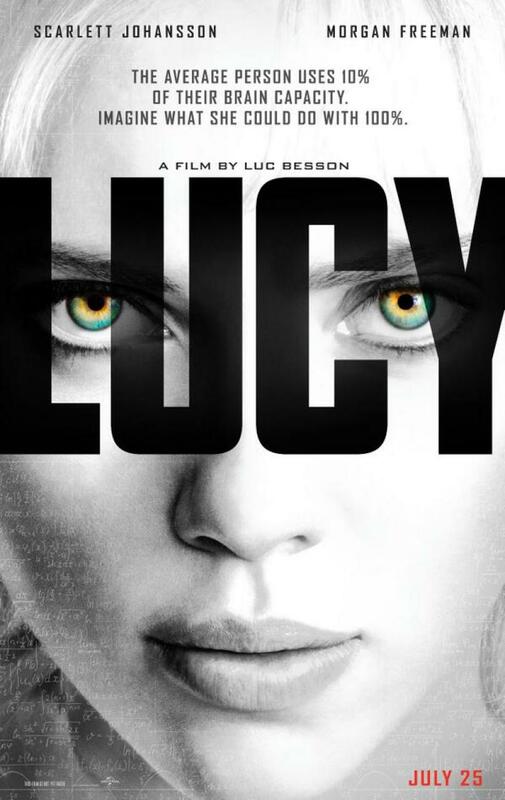 What’s the verdict on Scarlett Johansson and Luc Besson’s LUCY? Watch Doug and Dirty A’s latest video review to find out! This entry was posted in Movies, Reviews, Video Review and tagged Film Reviews, Films, Hodgepodge, Luc Besson, Lucy, Movie Reviews, Movies, Podcast, Reviews, Scarlett Johansson, Summer 2014, Video Review. Bookmark the permalink. 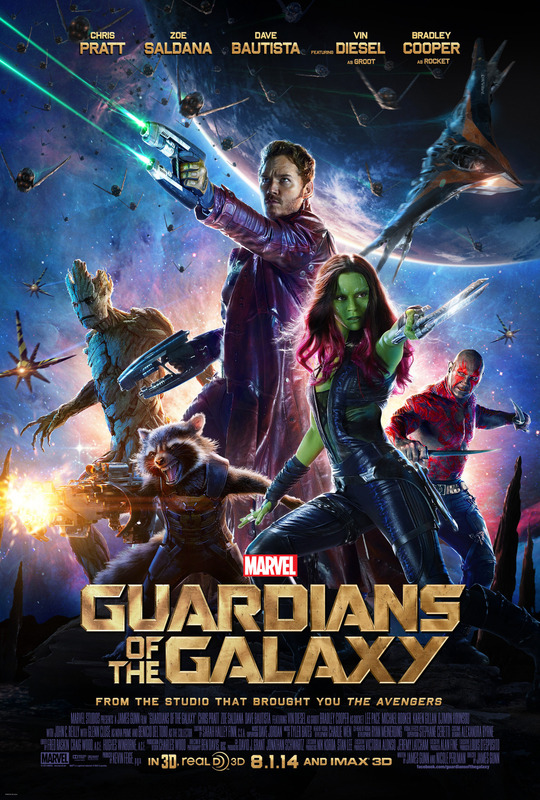 This entry was posted in Movies, Reviews and tagged Bradley Cooper, Chris Pratt, Dave Bautista, Film Reviews, Films, Groot, Guardians of the Galaxy, Hodgepodge, Marvel, Marvel Cinematic Universe, Marvel Comics, Marvel Studios, Movie Reviews, Movies, Podcast, Reviews, Rocket, Star Lord, Summer 2014, Vin Diesel, Zoe Saldana. Bookmark the permalink. 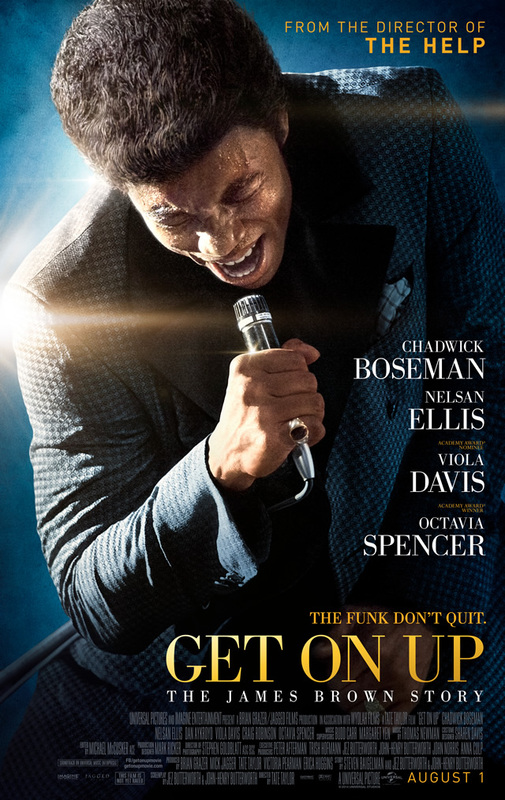 This entry was posted in Movies, Reviews and tagged 2014, biopic, Chadwick Boseman, Film Reviews, Films, Hodgepodge, James Brown, Movie Reviews, Movies, Music, Nelsan Ellis, Podcast, Reviews, Summer 2014. Bookmark the permalink.